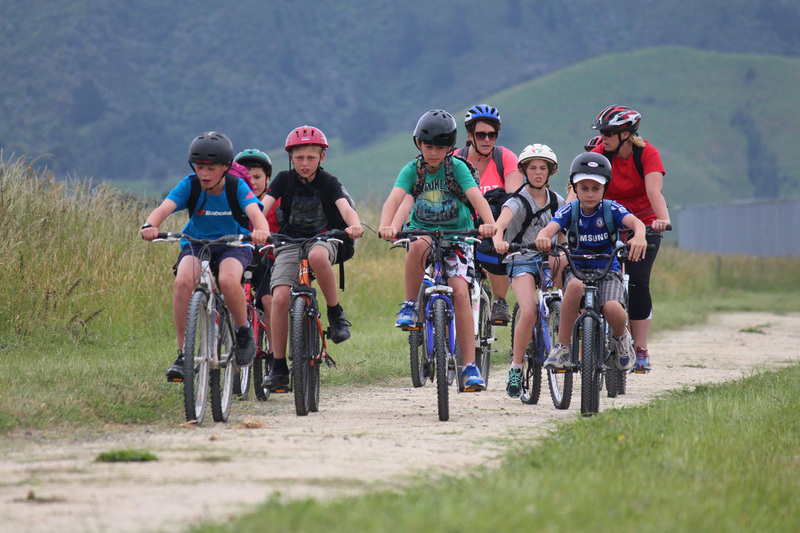 Discover the Wairarapa’s cycle trails, including the Greytown to Woodside, Martinborough Town, Masterton Recreation and the Rimutaka Cycle Trails. 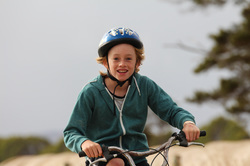 Tackle a cycle trail or route each weekend and hunt for the answers to the clues. Complete the hunt and go into the draw to win some great prizes including a brand new bike and Huri Huri Goodie bags! 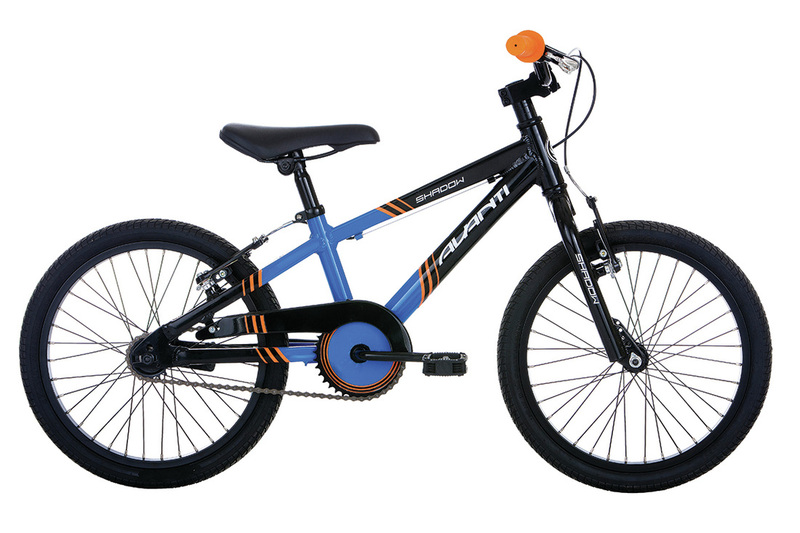 Go into the draw to WIN this brand new AVANTI SHADOW 18" bike! Summer holiday fun for all the family! To enter: Email ads@age.co.nz with the subject line 'Huri Huri Treasure Hunt' or post to PO Box 445 Masterton. Please include your contact details, the answers for at least three trails and your phone number. The closing date is noon Monday 1st February 2016. 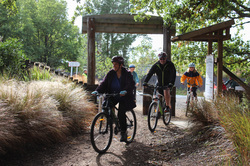 Park the car at the Featherston Roadend and cycle along the trail to Cross Creek. Pick up a street map from the Martinborough i-Site (next to Green Jersey Tours) on Kitchener Street. 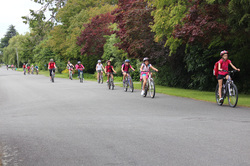 Park the car in Cotter Street and cycle along the trail to Woodside Railway Station. 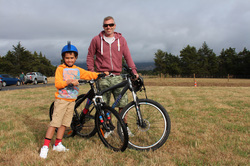 The Carterton Mount Bike Park can be found at 12 Kaipaitangata Rd. 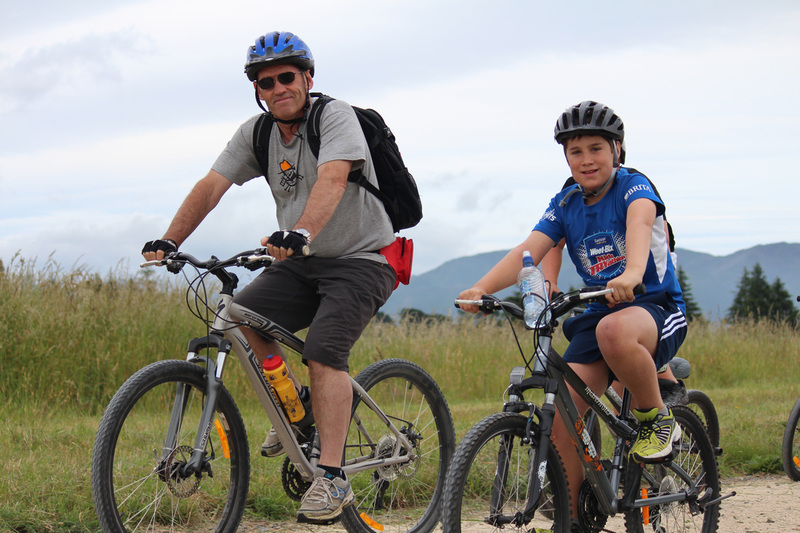 Drive down to the end of Dalefield Road along Kaipaitangata and the Mountain Bike Park is on the right hand side. Park the car in the car park. Be Seen - Wear high visibility or brightly coloured clothing and use lights. Be Aware - Watch for car doors opening, potholes, rubbish, grates, and pedestrians. Always check for left turning vehicles. Be Predictable - Make eye contact with other road users. Maintain a straight line and don’t pass on the left hand side. Be Confident - Use hand signals and a bell. Ride at least one metre from parked cars. Use the cycle or traffic lane. Be Safe - Follow the road rules and choose the safest route. Be Patient - Slow down near parked or lined up vehicles. Pass slowly and only when safe. 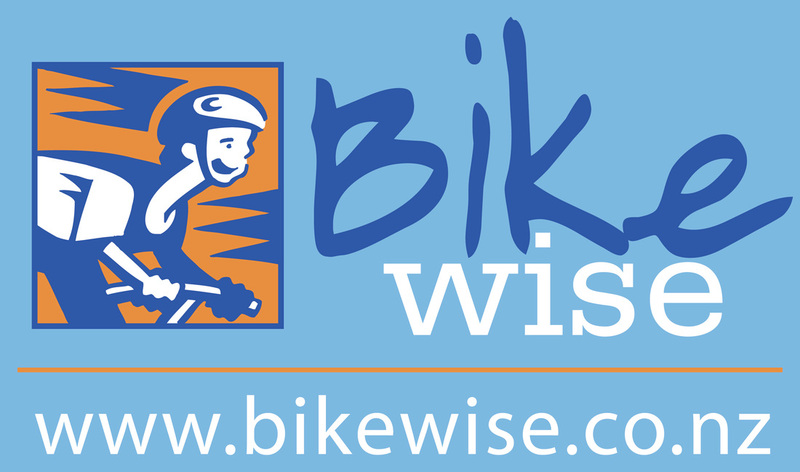 Be Prepared - Wear an approved helmet and check your bike regularly - brakes, tyres, chain, lights, reflectors.